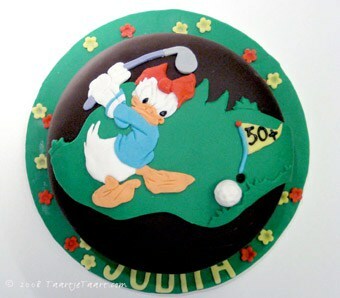 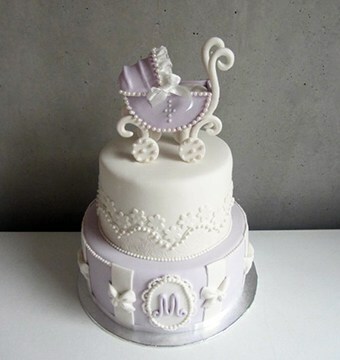 At Taart je Taart in Amsterdam you can order children cakes, birthday cakes, baby birth cakes and baby shower cakes, wedding cakes, cupcakes and unique company cakes. 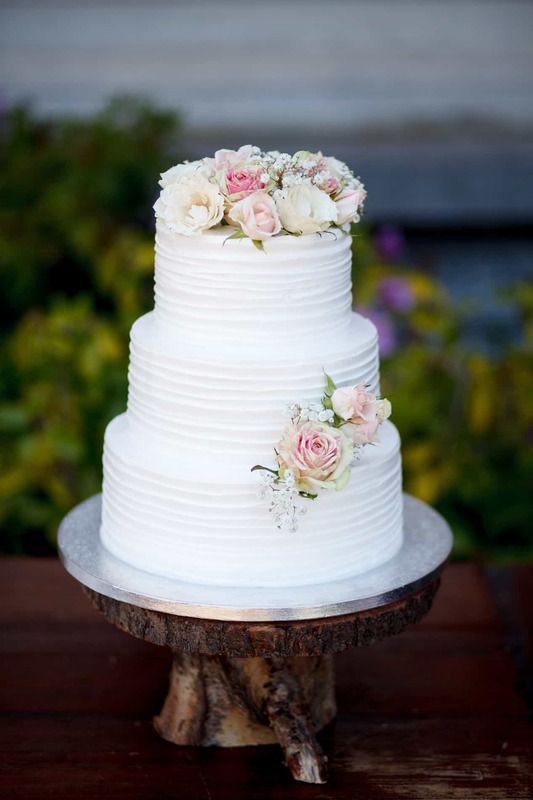 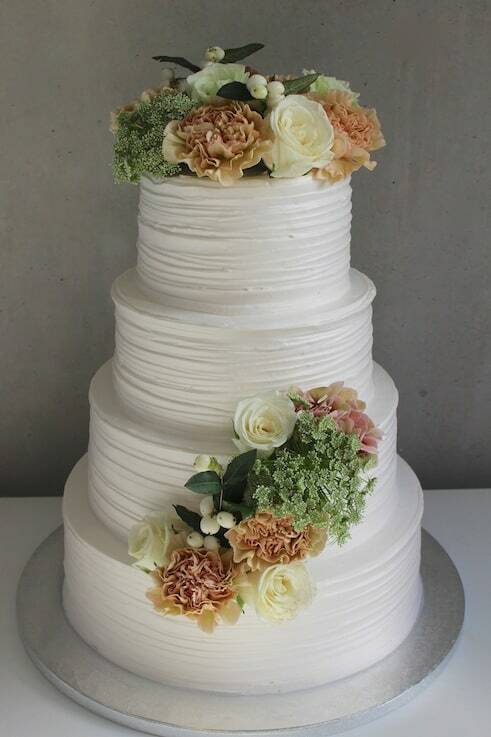 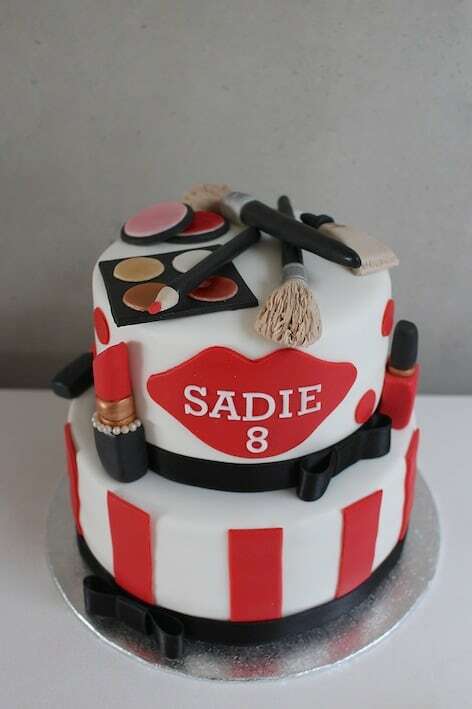 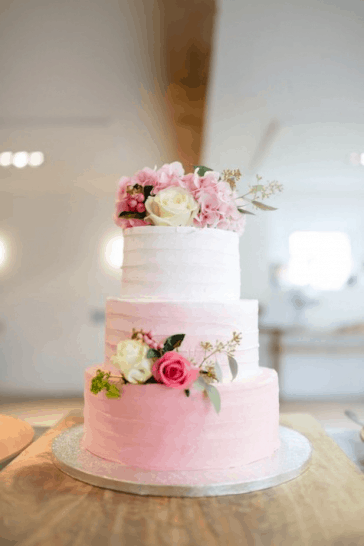 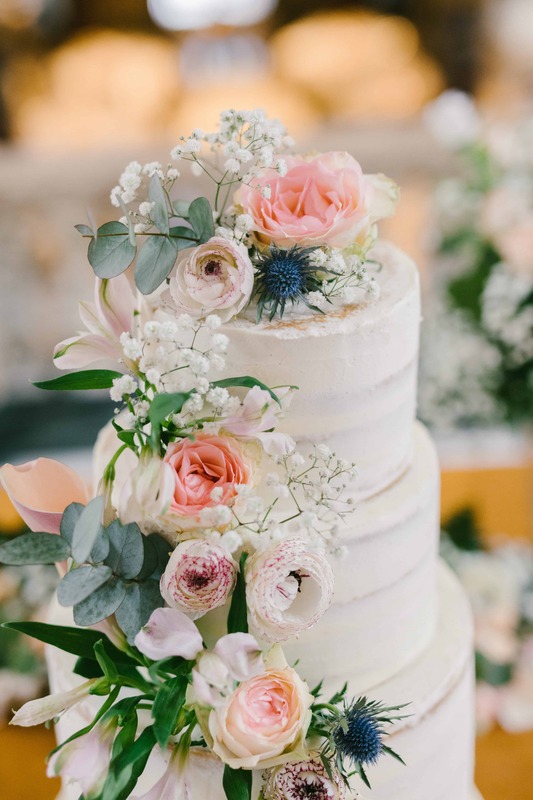 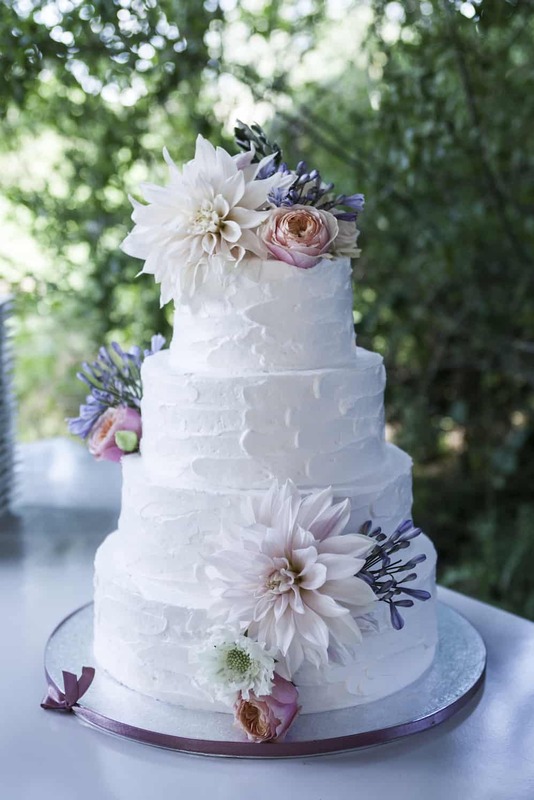 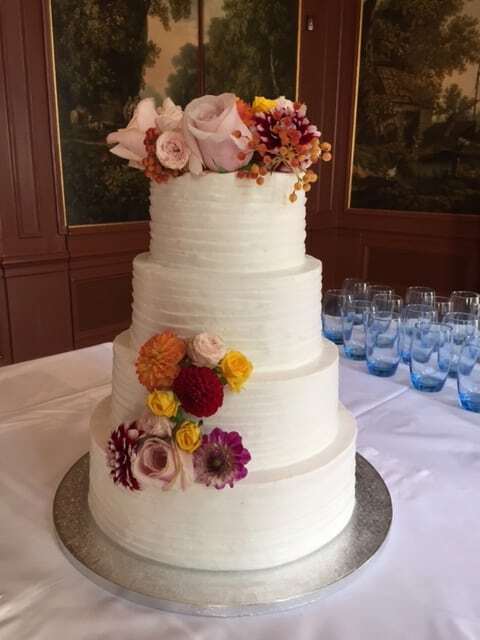 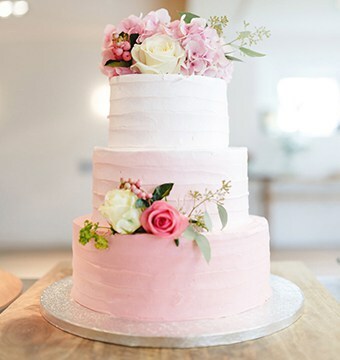 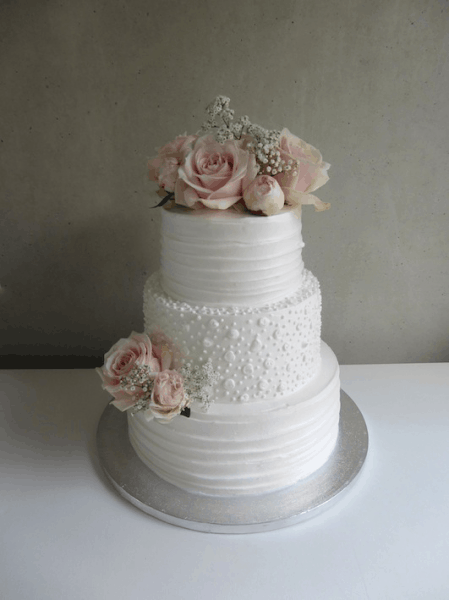 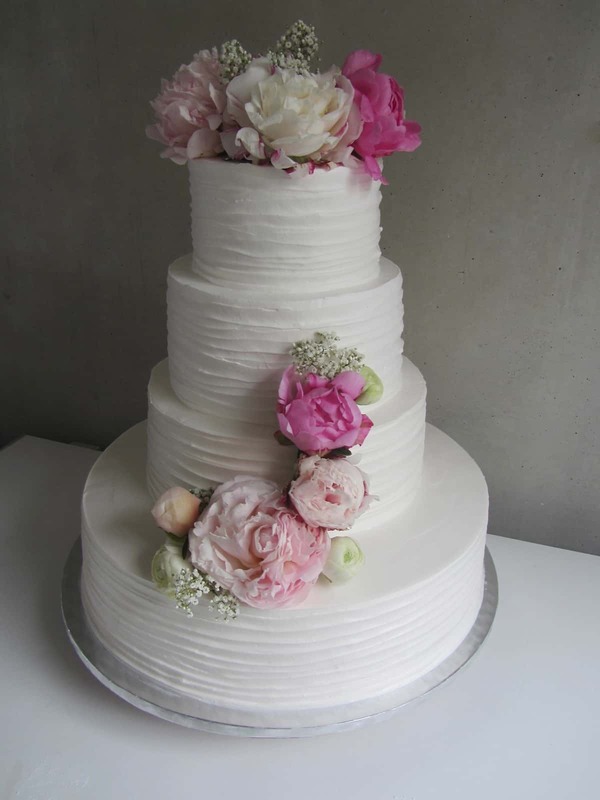 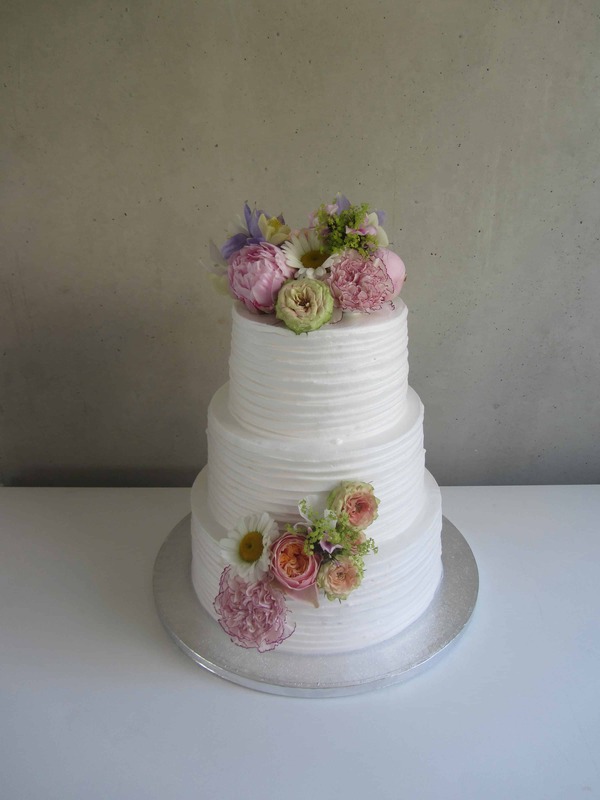 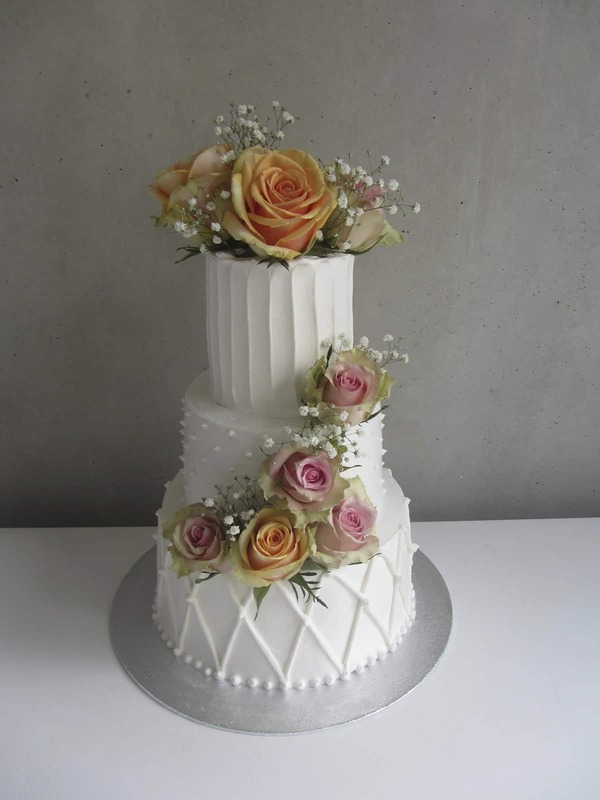 For almost 11 years we have been creating custom-made wedding cakes, children’s cakes, birthday cakes, cupcakes, brownie balls, baby shower cakes, birth cards, company cards and much more. 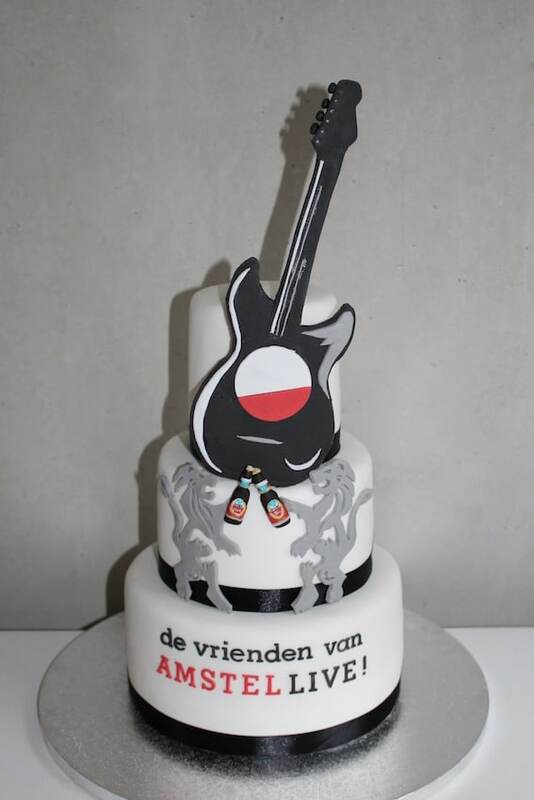 In 2014/2015 Taart je Taart was chosen as the best bakery in Amsterdam with the highest customer rating. 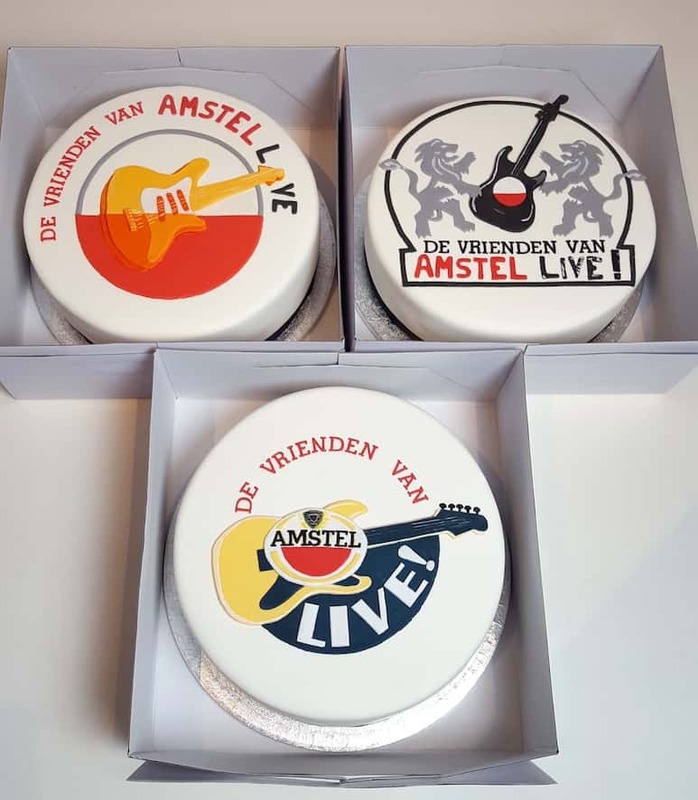 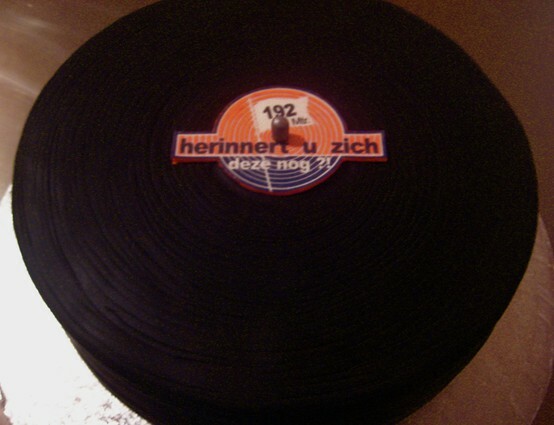 Taart je Taart does not stick to one particular style, but really makes what you want. 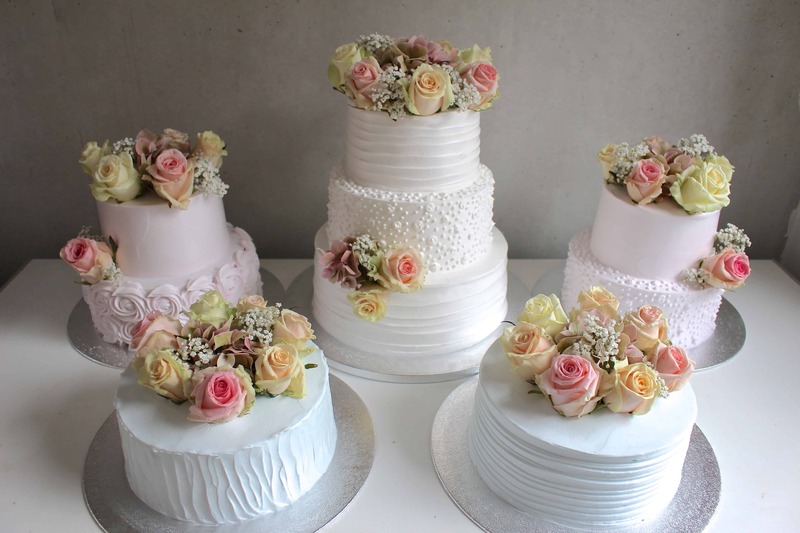 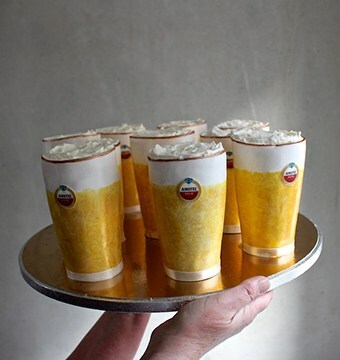 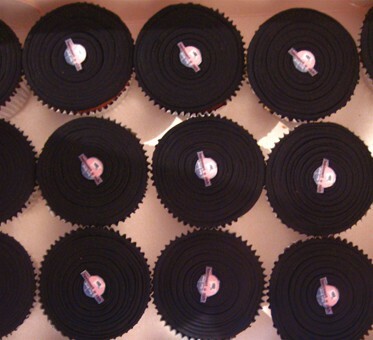 View our pictures of the cakes we’ve already made and convince yourself. 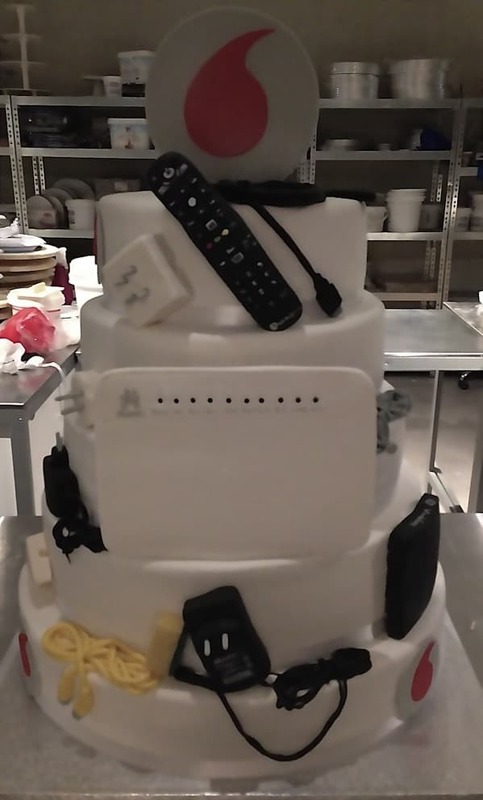 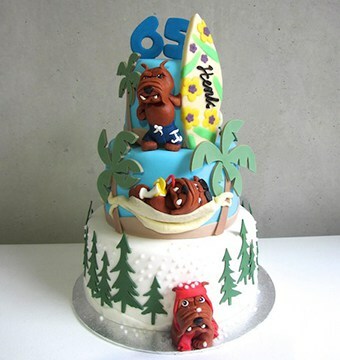 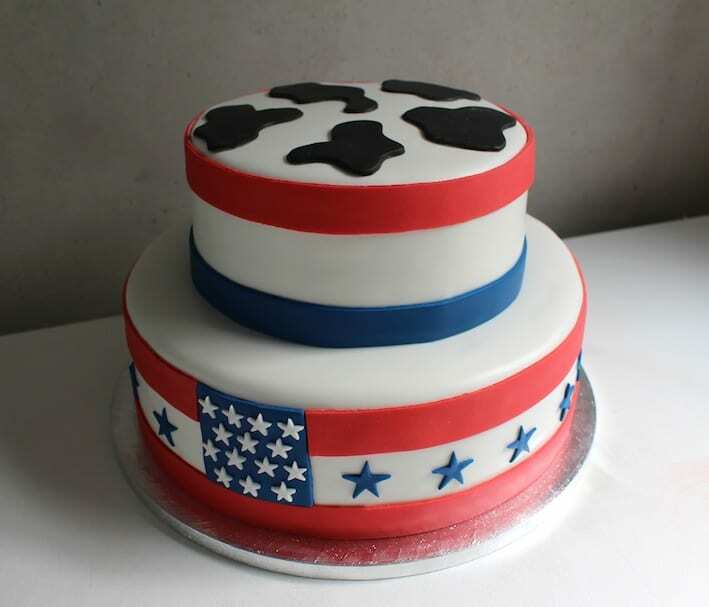 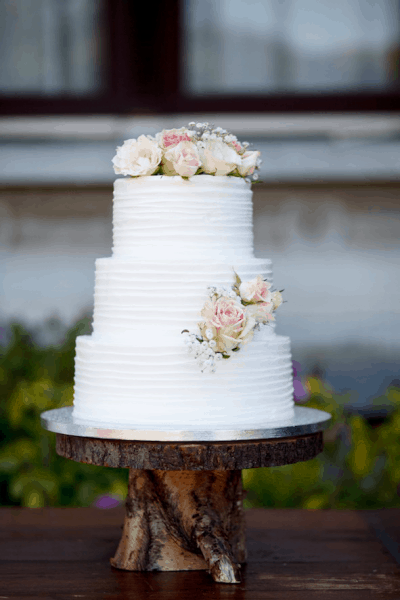 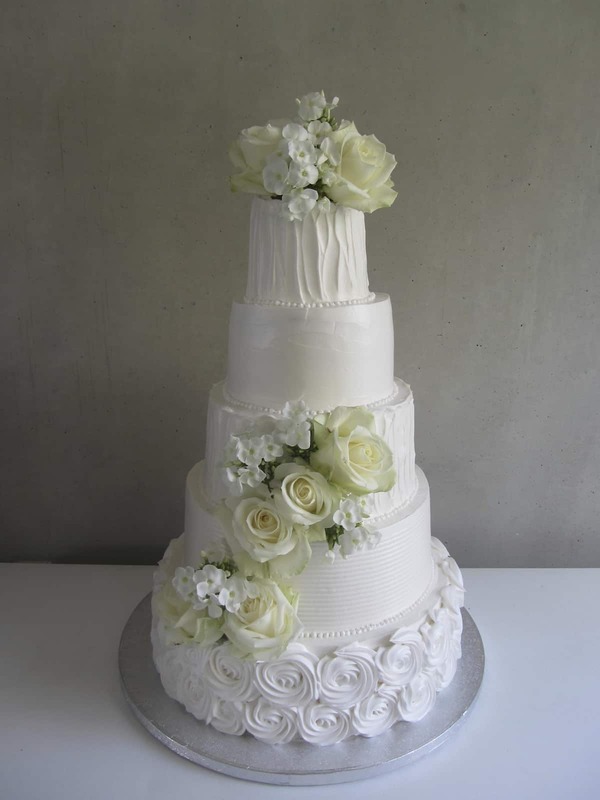 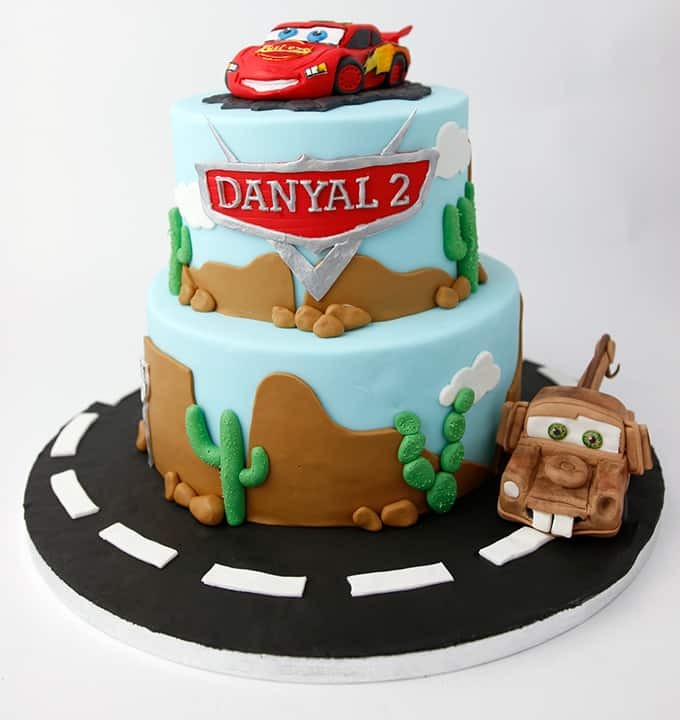 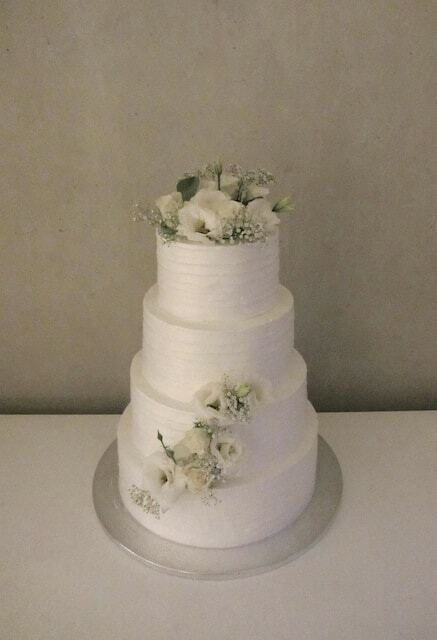 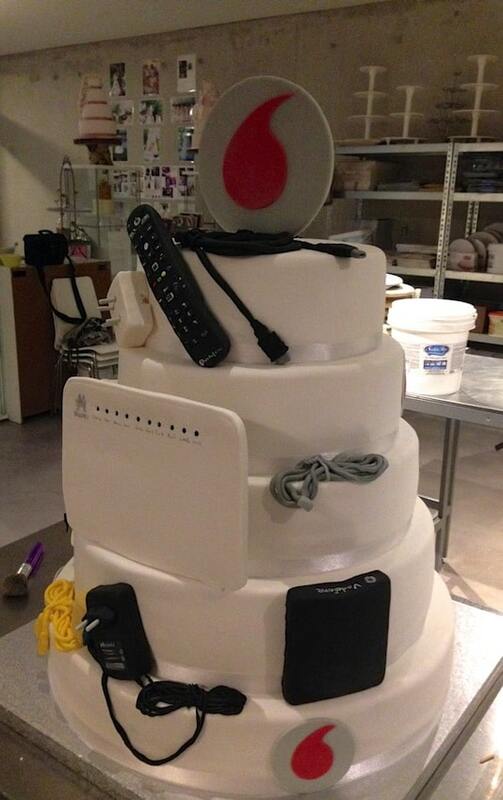 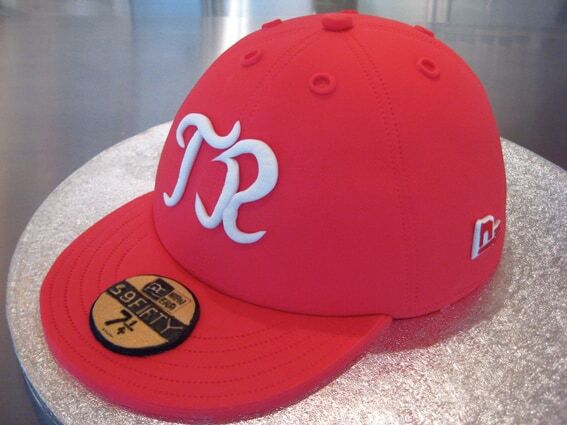 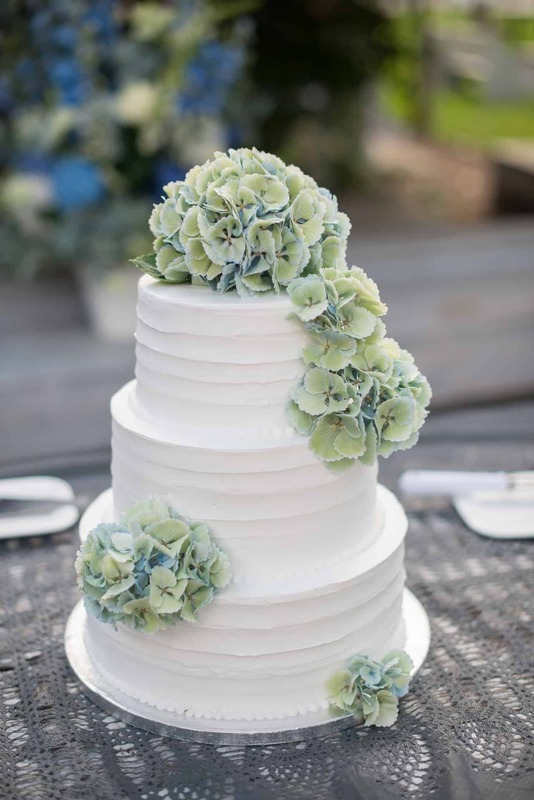 If you don’t find the right cake, just contact us and we will create the perfect cake for you!